Olives are something so precious. 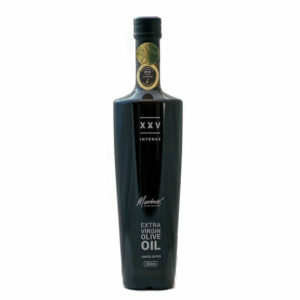 Together with olive oil they are one of the main ingredients of the Mediterranean diet, and one of the healthiest. 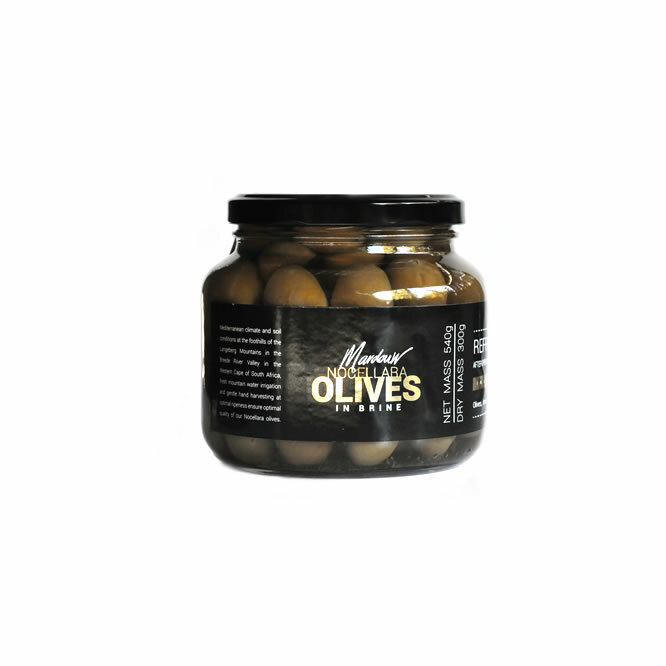 Mardouw’s Premium Black Olive paste is made by crushing preserved olives to a smooth paste. This olive paste is made with the addition of sea salt, Mardouw’s Extra Virgin Olive oil, fresh garlic and lemon skin. Unmistakably olive and often enjoyed by people who don’t eat olives. 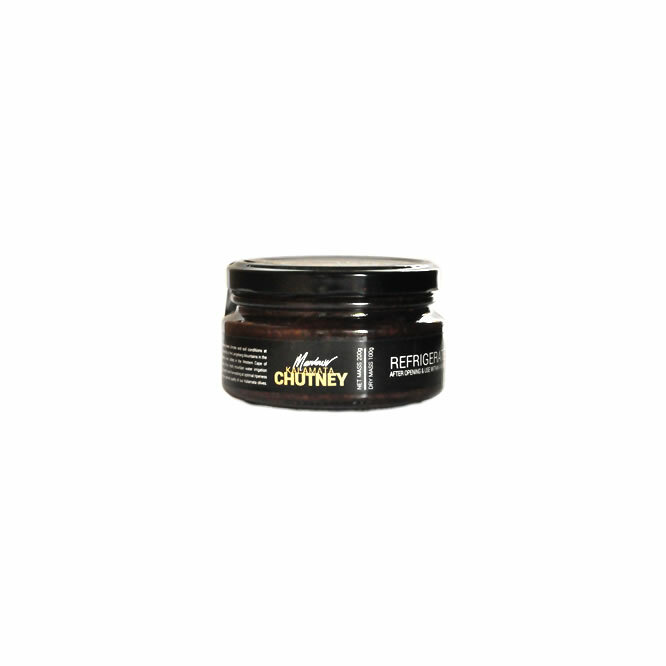 Black Olive paste has a high oil content, caused by the riper olives. 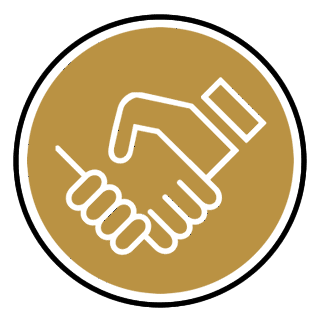 The flavours can be used to enhance the taste of other ingredients like cheese, cold meats and vegetables. is dipped with Mardouw’s Extra Virgin olive oil and seasoned sea salt, garlic and lemon. The black olive spread can be eaten in various ways. No matter whether you eat it as a spread on freshly baked bread, spread onto a pizza base with or instead of the tomato topping, or if you add it to a pasta sauce, it will enrich your dish. 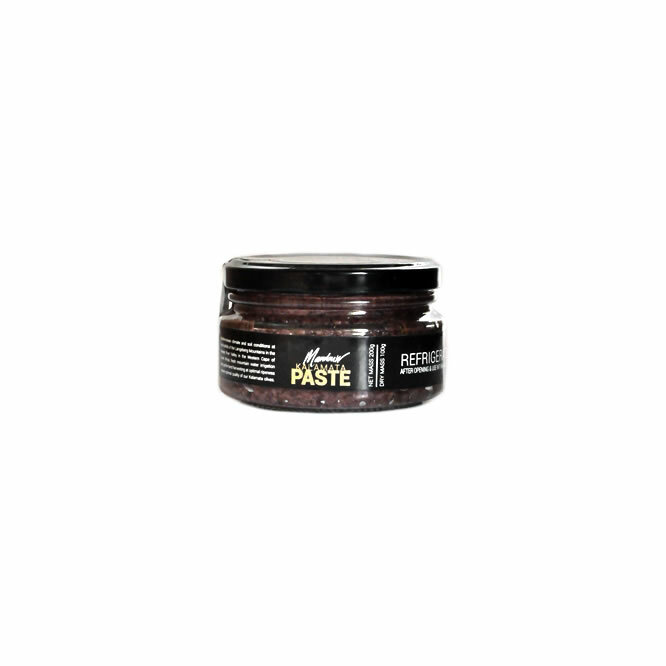 Black paste also makes a good substitute for mint sauce with roast lamb.